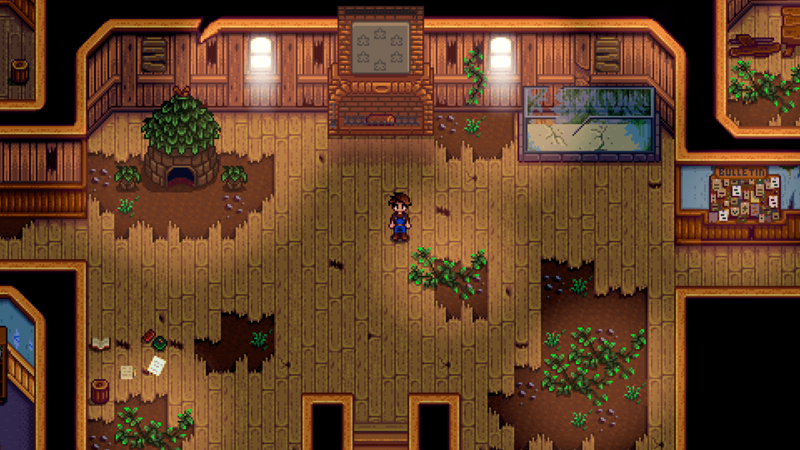 Stardew Valley developer Eric Barone (aka ConcernedApe) recently announced that he’ll now be self-publishing on most platforms including the PlayStation 4 and PlayStation Vita. This understandably means that he’ll have his hands full going forward as he now bears “100 percent of the responsibility” for Stardew Valley on these platforms. As a result of this change, Barone has announced that he has put his unannounced game in development on the back-burner as he’s focusing on creating new content for Stardew Valley alongside addressing outstanding issues. Barone is already in the process of creating a new free content update, and is working on French, Korean, Italian, and Turkish translations for the game. He also reassured fans that it’s his top priority to release Stardew Valley‘s multiplayer update on the PS4 and Xbox One, and fix PS Vita issues. “It’s very important to me that I make good on my promises; the idea of expanding further while there are still lingering issues and unmet promises disturbs me, and isn’t something I want to be doing,” wrote Barone. He also announced that he’ll be assembling a team to help him with future content. Barone admits that he’s always worked alone so working with a team will be a “big change” for him. However, he now wishes to ease his workload. Wrapping up the blog, Barone said that he will continue to make all major decisions regarding Stardew Valley and its content. His new team will be working on aspects such as programming, bug fixing, and administrative work.